All right, so let’s be real, Suicide Squad isn’t as bad as recent reviews make it out to be. Maybe it is the critics’ high expectation or people thinking… ‘I thought the Joker was the main character’, whatever it might be, I feel people are missing the mark on what this film is really about. To me, Suicide Squad delivered nearly everything I expected from it. Sure the film has it flaws, but it does have very positive things for the future of the DC film industry. DC was able to introduce several new villains, gave emotional connections on each of them and setup the other films for Justice League and Batman, just like a volleyball partner setting up that perfect spike before delivering the winning point. Only time will tell on how well things were setup. But for now, we get a small taste of the devilish couple as Joker (Jared Leto) and Harley Quinn (Margot Robbie) developed their relationship on scene. There is no secret here, expect big things to come in future Batman films from these two. After reading some other reviews, the common complaint from people seemed focused on the Joker having a minimal role and not using Harley Quinn to her full potential. I strongly disagree with both of these points. 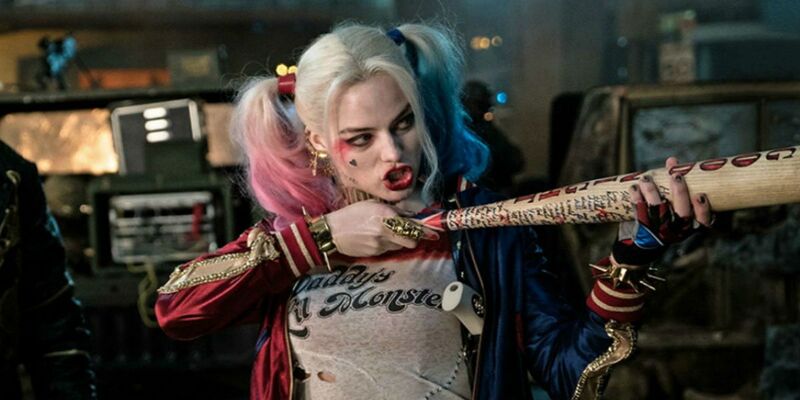 In my opinion, the audience was given just the right dose of Quinn, not too much, enough to make us laugh and also feel her emotional connection to the Joker. Anymore and they might as well call the movie, Harley Quinn’s Sadistic Life. Now, what about the Joker? I will say this, I would’ve loved seeing him more, but his role was not small and people need to understand, HE IS NOT IN THE SUICIDE SQUAD! This movie isn’t about the Joker, but it is used to merely develop his character. We’ve been fed with great Jokers over the last 30+ yrs., so it seemed people expected this film to no different. I do still believe Jared Leto will live up to his previous successors; Suicide Squad is just not the time for it though. The near future will show this. 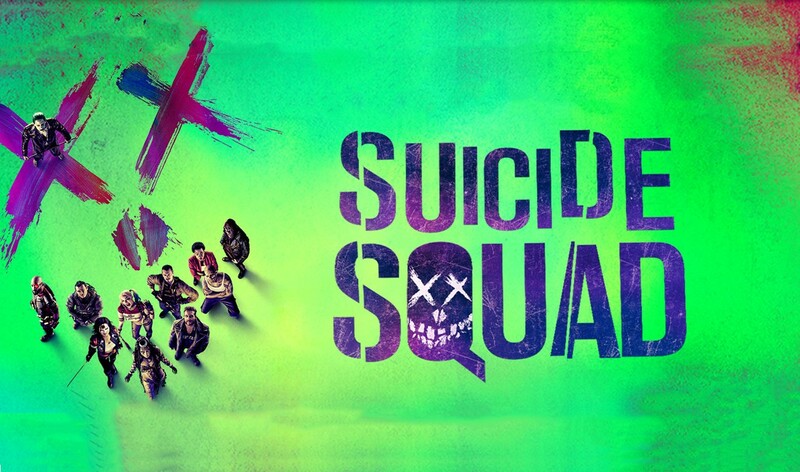 Another complaint I’ve heard is the story for Suicide Squad being weak, this is true. The story is not strong at all and it felted stretched or forced in a way. The story is the biggest downfall here. These characters are forced to “save the world”. A big question I had during the story, Where is Batman or Wonder Woman? One of the biggest flaws in superhero movies (Marvel included), is the fact the audience is left wondering where everyone else is at. It should matter if all hell is breaking loose across the bay from Gotham, I’m pretty sure Batman would attempt to do his part in assisting even the villains in fighting. Then there’s the forced story of how evil came about in the first place. It felt rushed and empty in a way. However, the movie is not a lost cause as I originally stated. 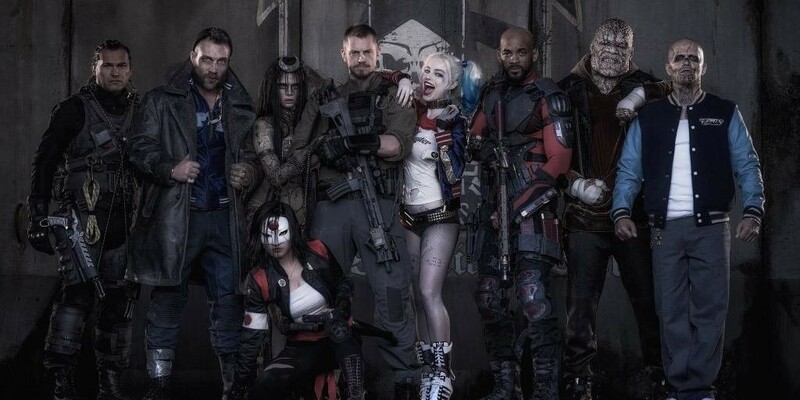 If you’re going to see Suicide Squad you need to keep an open mind on the future of DC films. I didn’t care much for the story of this film, but I it got me excited for the future. Take it as you want, some will agree to disagree. I say, go see it for yourself and form your own opinion. It’s not your best superhero/villain film, but it does have some good quality to it.